The name “Pionnier” has been identical with the name “Pionnier”. With the proven track record and over 20 years of experience, we proudly claim that we are the PIONEER’s and the 1st Indian company to start high quality COLORED CONCRETE ROOFING TILES & ROOF FITTINGS production facilities in India. With highly experienced, dedicated and committed workforce the PIONNIER ROOFING was formed in the year 2008 manufacturing profiled concrete roofing tiles and related roofing accessories mainly for the building and construction industry. The strength of Pionnier is our extremely competent, highly experienced and totally committed work force who have worked relentlessly to achieve the Management Objectives. Besides, the Pionnier team is backed by Technical Support Consultants from JAPAN and the Infused European Technology adopted in our 3rd Factory. 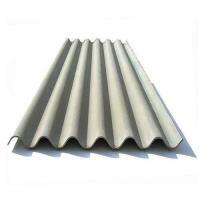 Our objective is to be the most preferred supplier and manufacturer of Roofing tiles and fittings in INDIA. 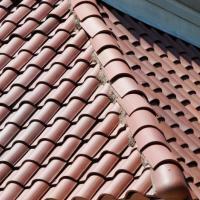 ROOFING INDIA IN DISTINCTIVE STYLE & CARE.